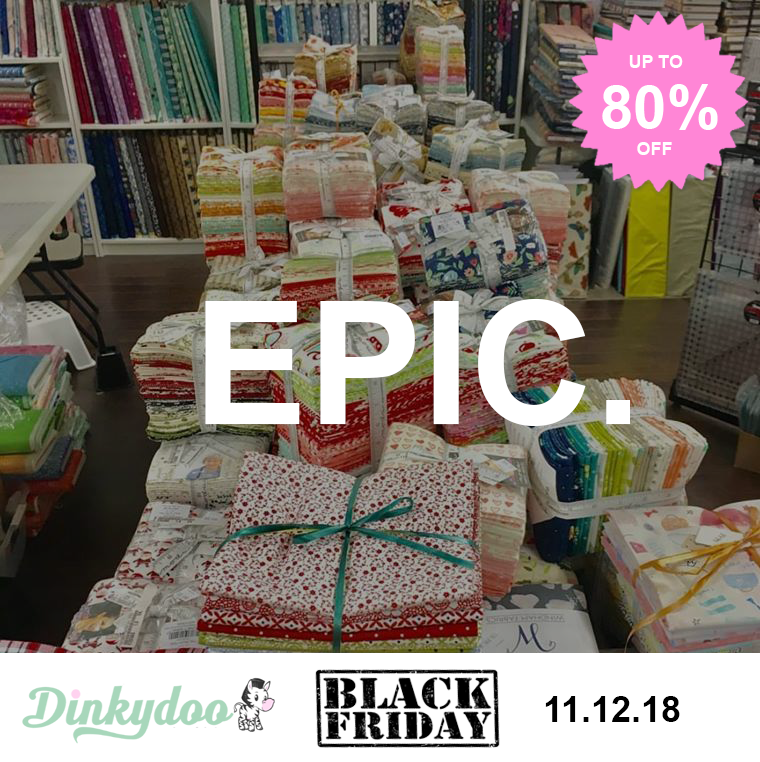 Enjoy the BEST Black Friday Fabric Sale in Canada! • Gift card automatically applied at checkout. No code required. • Cart total must be $299+ before taxes, shipping & discounts. • Gift card will be emailed to you when you complete your purchase. Check back for NEW features each day! *Limit of 4 boxes per customer. Very limited quantities. 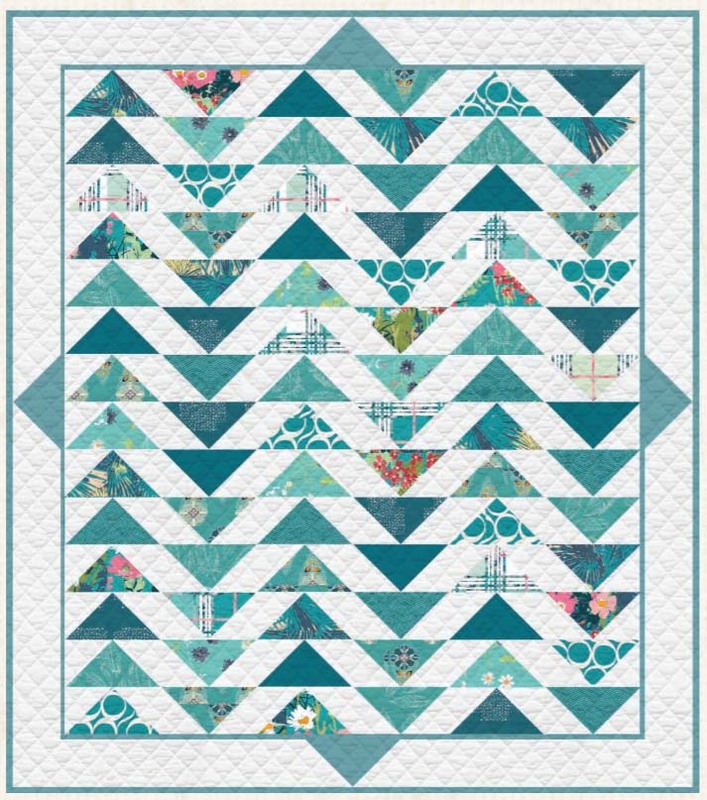 Get your FREE Art Gallery Fabrics Plenum Pattern here. Plenum was designed exclusively for the AGF Color Master Boxes. Sorry, our EPIC Black Friday Sale is over this year. See our current Daily Deals today!